Let’s find out the geographical position of Monaco. The country is bordered by Mediterranean Sea and France. This location makes people like to visit the country because they can see the nature from the top coastal area. Monaco is famous with the Monte-Carlo casino complex. Many tourists who come here enjoy gambling. 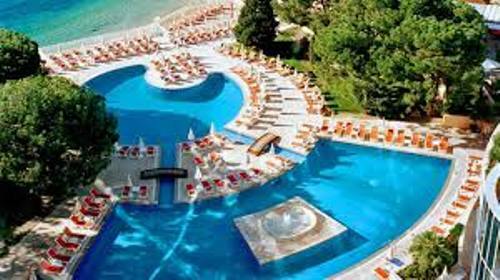 Today, the main purpose of the authorities is to gain five percent profit from the casino and tourism as the first income. 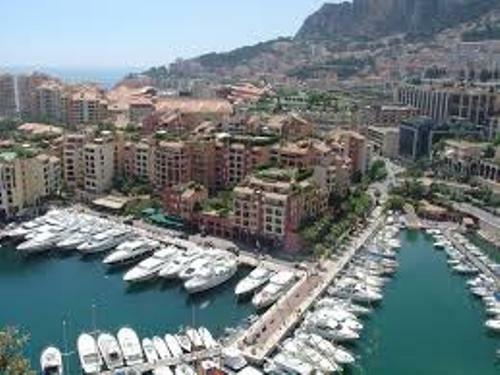 The citizens of Monaco live well because the country is rich. 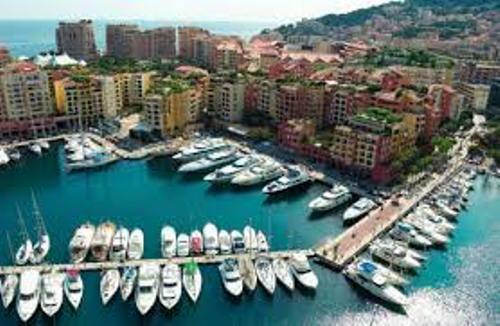 Every citizen of Monaco does not have to pay any taxes. Since 1870s, the citizens have enjoyed a tax free lifestyle. But the fun fact is that the citizens are not allowed to visit the casino and gamble. Since Monaco is a very small country, there are no airports here. But you can take train, yacht or even helicopter for the transportation. The economy of Monaco is very busy because you can see an interval of 20 minutes of helicopter flight in Monaco. Most people in Monaco embrace Roman Catholic because the country has been ruled for 721 years by the descendants of a Genoese leader of the Guelphs, François Grimaldi. The registered citizens in Monaco are around 32,000. But the majority of them are the international citizens from Italy, France and other parts of the world. You can visit Monaco anytime you want because the activities in the country happen all year round. If you are interested to watch Monaco Formula 1 Grand Prix, you can come here in May. There are many other interesting celebrations in Monaco. In March, you can see The Princess of Hanover’s Rose Ball. In July, watch Concert at the Prince’s Palace. In November, you can enjoy the international Marathon. One of the most popular movie franchises is James Bond. 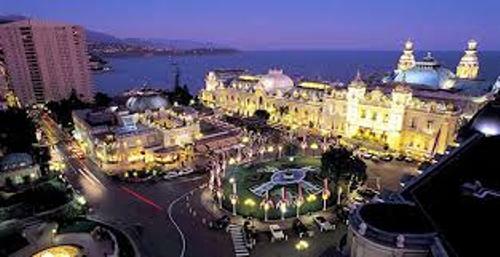 Do you know that three of James Bond movies, “Casino Royal”, Golden Eye, and Never Say Never Again” were filmed in Monaco. 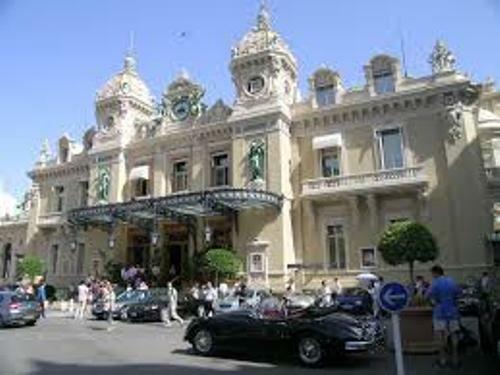 If you are interested to visit Monte Carlo Casino, make sure that you are not a local and you are at least 18 years old. Find out other casinos in Las Vegas facts. The official language of Monaco is French. But other people speak Monegasque, English and Italian. Do you want to say something on facts about Monaco?